1. What Can A Tiny House Builder Help Me With? As houses, cars, and everything else appears to have “super-sized” over the years, many people are beginning to look for a simpler answer. Tiny houses are more in demand than ever, and seem to tick all of the boxes of those looking to downsize and simplify their lives. 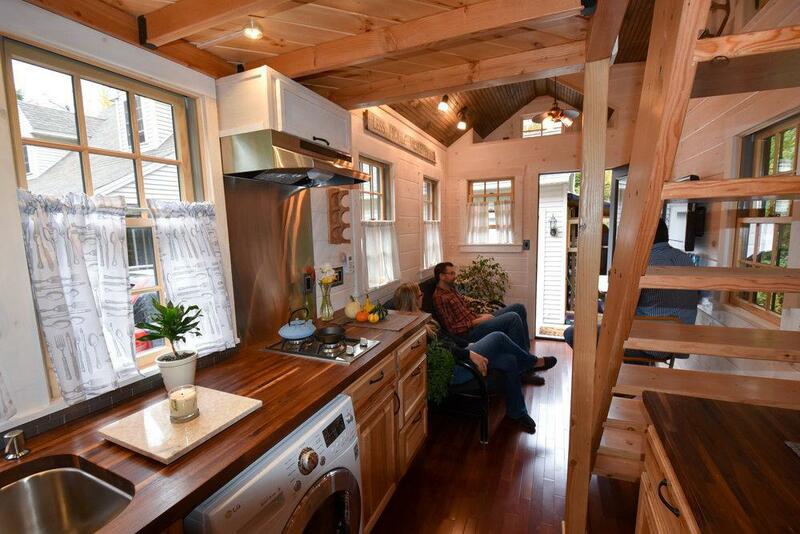 Usually 500 square feet or less, tiny houses focus on quality over quantity. But how does one get a high-quality tiny house? A great way to begin is by finding a tiny house builder who can help you kickstart what’s bound to be an exciting adventure! What Can A Tiny House Builder Help Me With? Now that you know some of the things to look for when choosing a tiny house builder, let’s take a look at some of the best (and best quality) tiny house builders in the U.S.
Ken, a residential home builder and Tori, a designer, decided that tiny houses presented a unique opportunity to work together as husband and wife. Their company, Craft & Sprout, creates custom designed homes from high quality materials that are up to industry standards. Find more about Craft & Sprout. 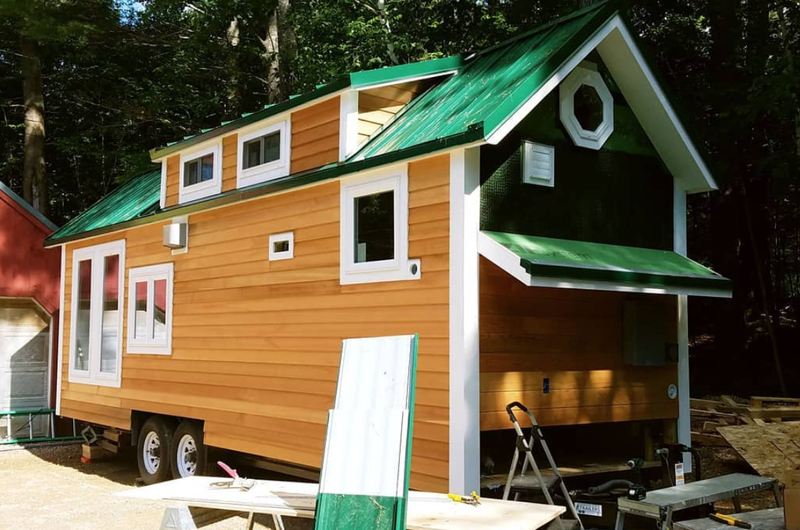 This tiny house builder acts as design consultant, designer, and builder for the New England area. 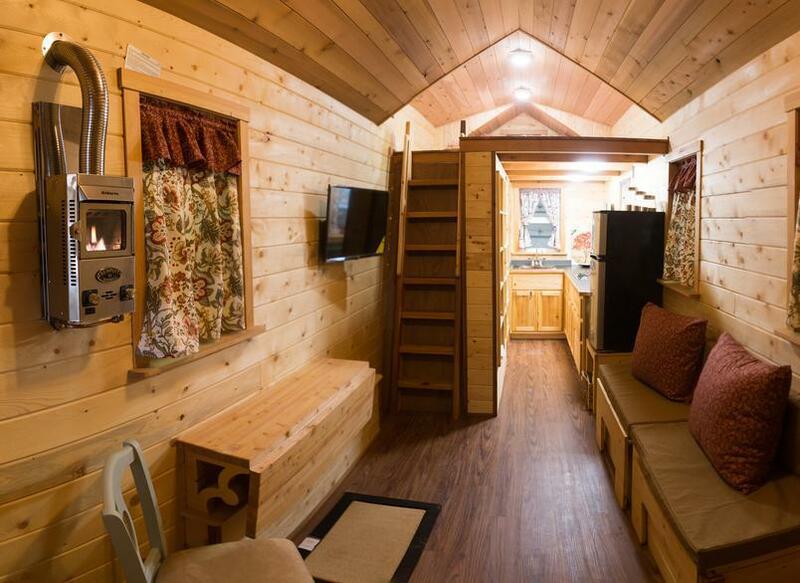 Tiny House Northeast can even build a shell so that you can do all of the interior yourself! They know a lot about the area and how to build according to the local weather, as well as how to do it in the most environmentally friendly way. Find more about Tiny House Northeast. These prefabricated tiny houses built on foundations are unique, eco-friendly, and built to withstand catastrophic conditions. 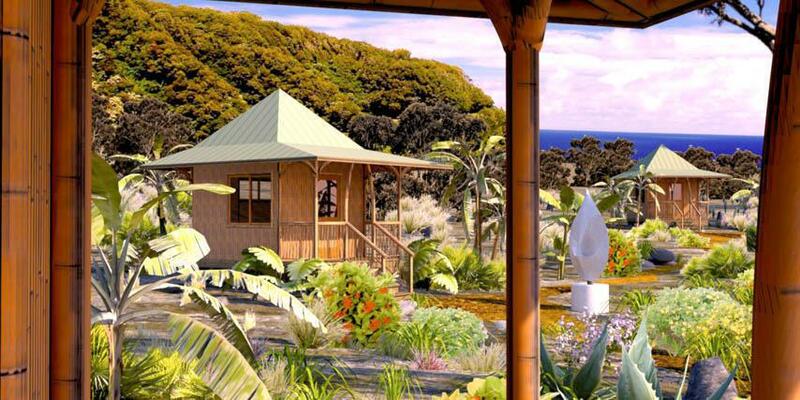 Along with being the first and only code-certified company to build bamboo structures in the world, these tiny house builders have been doing what they do since 1995! Find more about Bamboo Living. Located in the heart of Amish country, these tiny home builders know how to perfectly blend the traditional and modern ways of living. 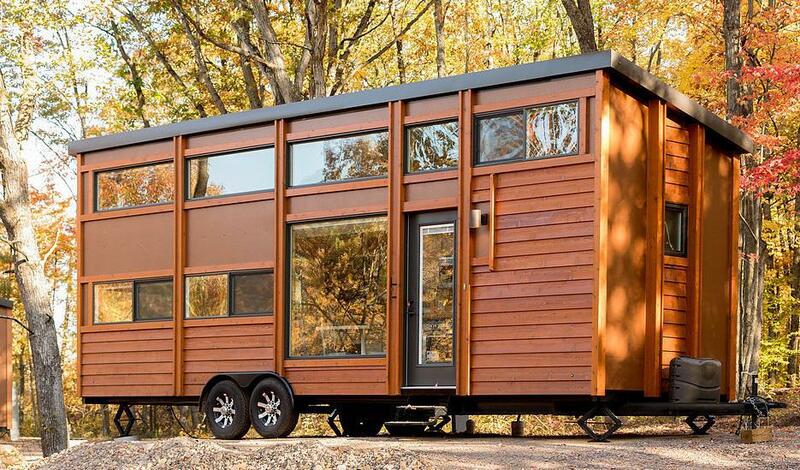 They offer tiny houses on wheels, as well as custom-built shells to allow for your own design creativity. The founder, James, offers extensive knowledge of home building, as well as a keen eye for design. Find more about Liberation Tiny Homes. At only 14 years of age, Boyd Riding started building residential homes and learned the ins and outs of the construction industry. When tiny homes presented him with a new challenge, he leapt at the chance to maximize on the client’s space and budget requirements. 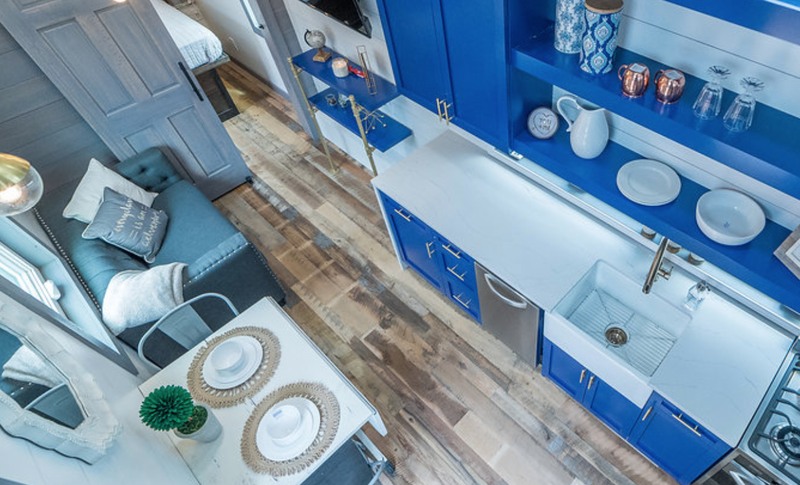 Today, Boyd’s tiny house company creates completely customizable homes from high-quality, American-made materials–all adaptable to any size or budget needs. 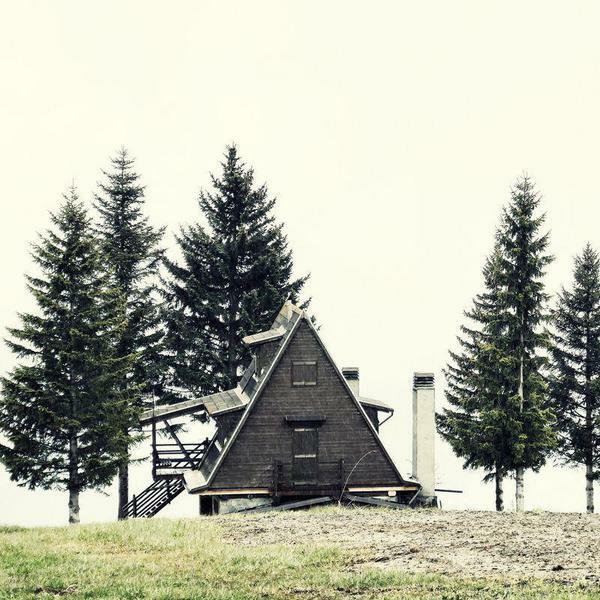 Find more about Alpine Tiny Homes. The founder, Brandon Large, started Cali Cottages as a way for people to expand on their current living situation without the added hassle of permits or other obstacles. 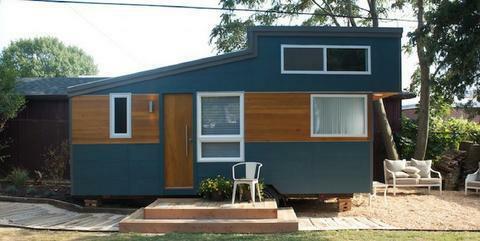 They offer anything from custom tiny houses on wheels to energy-efficient, tiny guest houses. Find more about Cali Cottages. Mike and Nikki have spent 20+ years in the construction business, and have become tiny house residents themselves! They offer custom-built tiny houses and a free consultation if you have questions about the process. Find more about Moveable Roots. This tiny house builder says that the tiny house movement is here to stay. Although relatively new to the tiny house movement, Mike is a seasoned builder with a passion to share what living tiny really means. His hands on approach means he will personally oversee the construction of your tiny home! Find more about Wasatch Tiny Homes LLC. 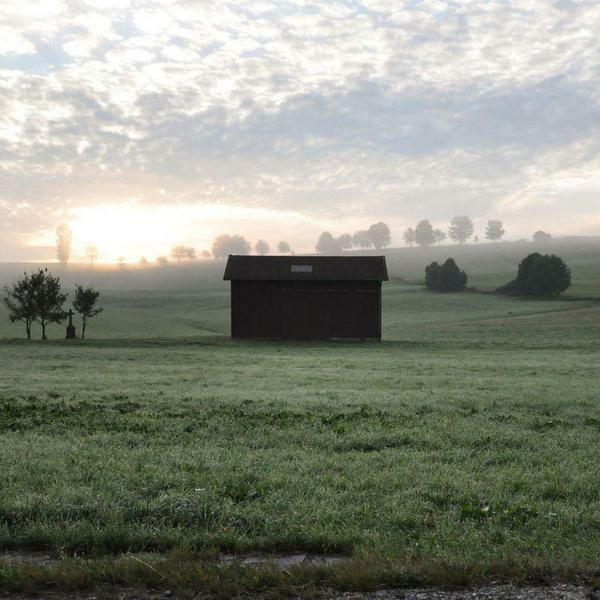 This family owned and operated tiny house company offers custom-built homes that are environmentally responsible, energy efficient, and strong. You can choose to have the entire home built and ready to move in, or, you can purchase a custom shell to do some of the work yourself! 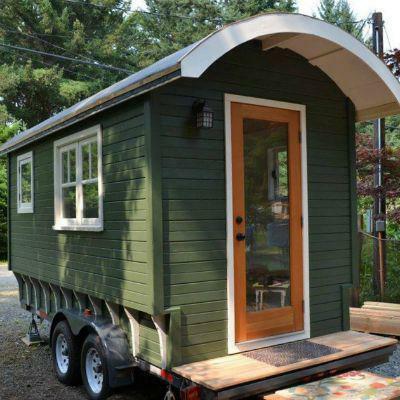 Find more about Hudson River Tiny Homes. This company made up of construction professionals and robotics experts provide robotically-cut tiny house kits. 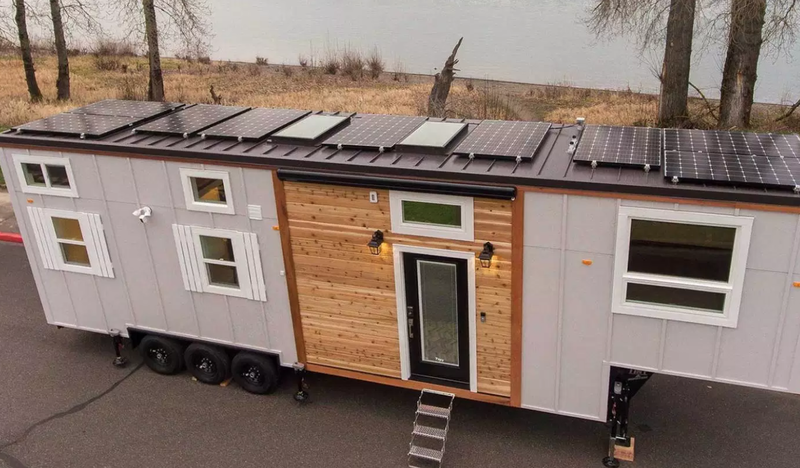 What’s great about this company is that their tiny house kits can easily be put together by two people without any prior building knowledge (great for those of us who want DIY with limits). However, they will also provide professionals if you aren’t keen on doing it yourself. Find more about Escape Homes. Corinne Watson, the founder of Tiny Homes of Maine, designs and builds tiny houses as a way to follow her dream of “a smaller footprint and more freedom to live the lifestyle of her choosing.” A family run business, their goal is to make tiny houses more attainable to more people. Tiny Homes of Maine offers a customizable design solution that allows them to use a 3D virtual walk-through to assist in the process. 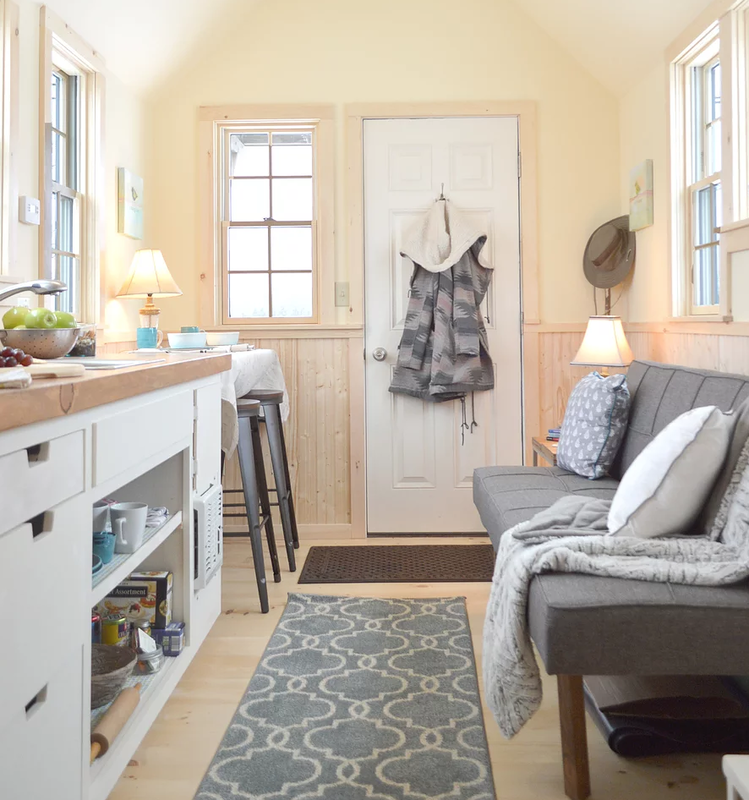 Find more about Tiny Homes of Maine. 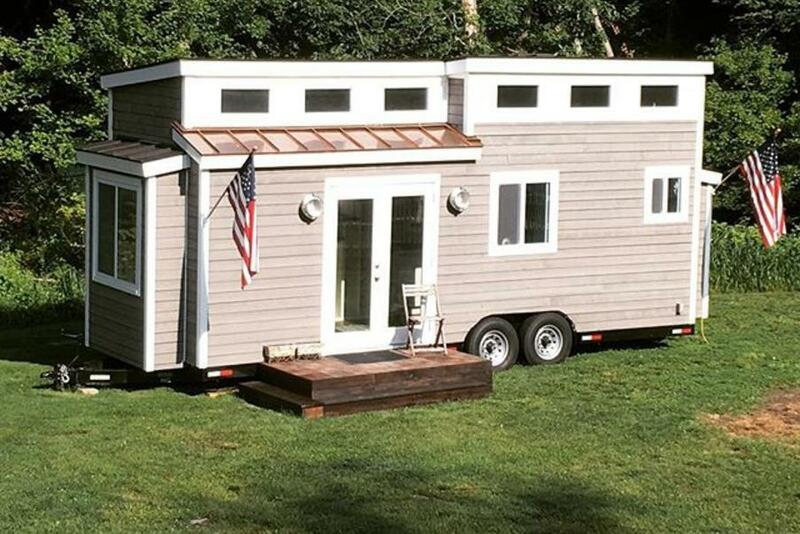 Beautiful as they are functional, these tiny houses offer a fleet of flagship models, as well as custom builds. 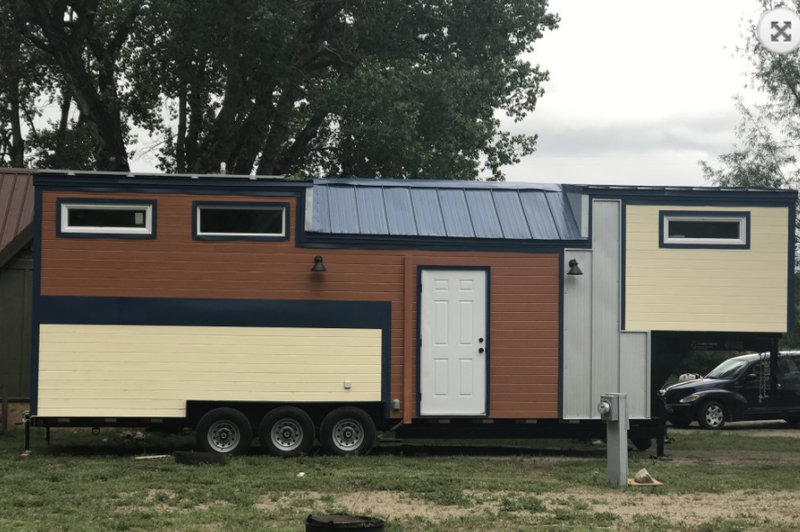 Owned by two business partners who saw a need to do things differently, these tiny houses are true to their company name with a variety of hi-tech add ons. They will also do repairs on tiny houses in all 50 states–even if they were not built by Tiny Innovations! Find more about Tiny Innovations. This small, family-run business was started by Kate and Anderson, who have been building tiny houses for the last 6 years. 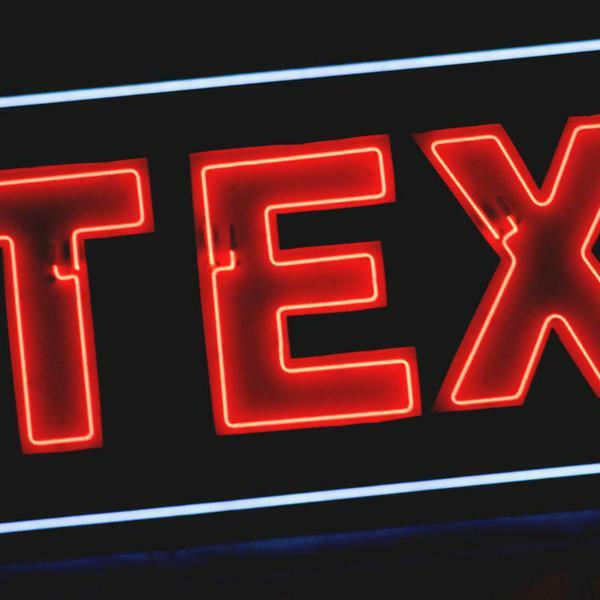 One of the great things about small businesses is that you get to form a client-owner relationship that you wouldn’t necessarily get with one of the big name companies. They offer consultation, design, and building services; as well as a great list of add on features for your custom tiny home! Find more about Tiny House Crafters LLC. Jason, the founder, learned about homesteading at a young age with his family in the Alaskan Interior in the early 70s. They currently offer a selection of custom tiny homes built to withstand Alaskan summers and winters, using as much locally sourced material as possible. This fantastic tiny home builder is able to design a home for off or on grid living, as their tiny homes come standard with solar kits. Find more about Alaska Tiny Timber Homes. 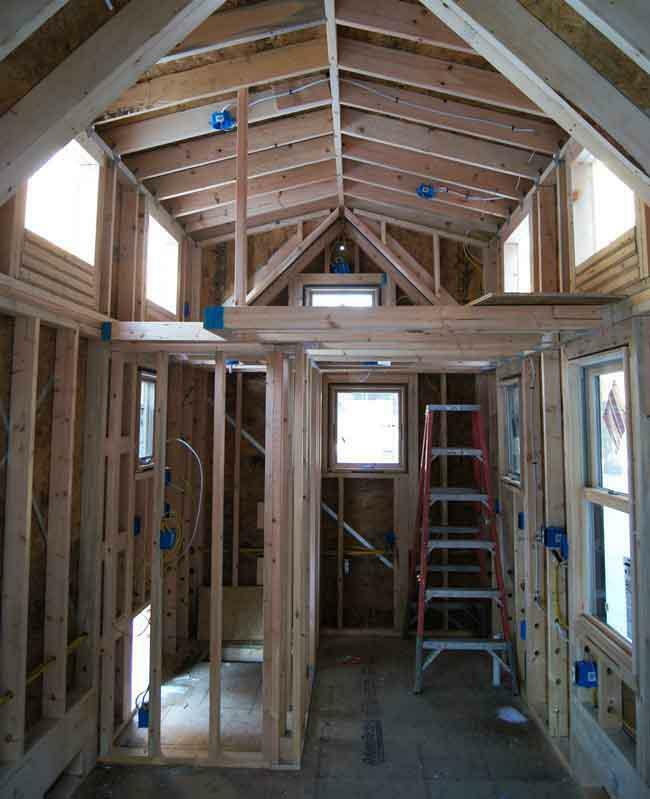 Finding the right tiny home builder is an exciting step in the tiny house process. Having an open line of communication between you and your tiny home builder is essential to achieving an end result that everyone is thrilled with. Doing research helps! Stay up to date with all aspects of the build and Google different processes and materials that will help make your tiny house your own. Spend quality time asking the right questions and your finished product will be more than just a house–it’ll be a home.